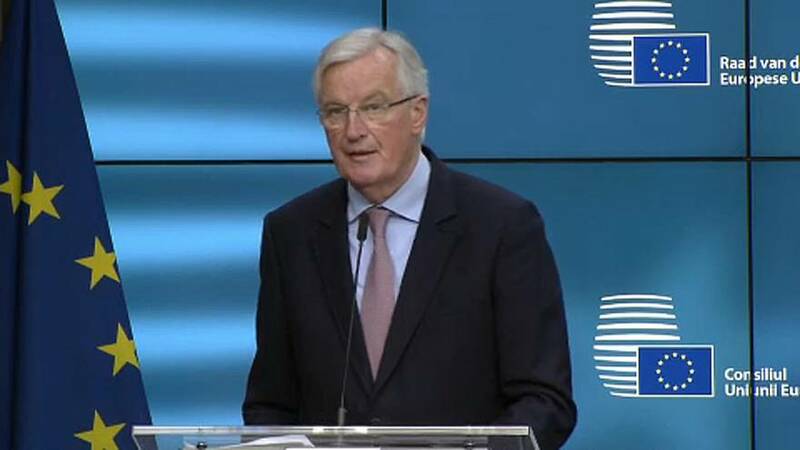 The EU's chief Brexit negotiator says "important differences" remain, as the clock ticks to reach a divorce deal with the UK. Michel Barnier is raising the alarm, as talks continue over trade and a transition period. "Some important differences of opinion remain between us and the UK about the meaning of 'transition,' the conditions and the dimension of this 'transition,'" he told reporters in Brussels. "For instance, about the length of the transition, we have suggested that it ends on 31 December 2020, at the same time as the end of the multi-annual budget phase. The UK wants to keep this length open, as we understand it." Barnier's words come after the UK's opposition Labour leader Jeremy Corbyn said his party wanted Britain to negotiate a new customs union. One which guarantees tariff-free trading after Brexit. "We are of course happy that the leader of the opposition makes proposals," commented Michael Roth, German Minister of State for Europe, "but in the end as Democrats we need to recognise that proposals from the opposition leader are not decisive, it's the ones of the elected British government. And there we need more substance and more concrete details." Britain risks crashing out of the EU with no trade rules in place, if a deal's not sealed in October.